I've always been impressed with the Melbourne-born label Neuw Denim and particularly and not surprisingly for their extensive denim range. 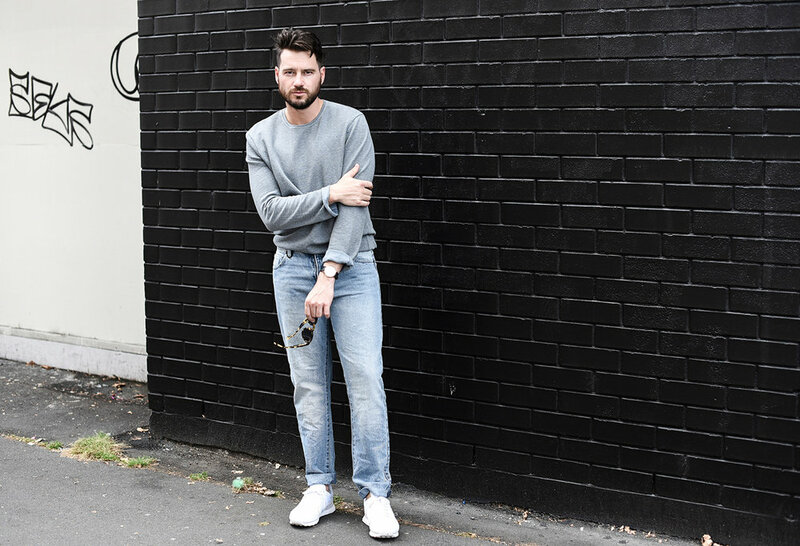 ND understand the importance of a well-fitting jean and have developed a smart selection of cuts to fit whatever shape of pant you're into, from iggy skinny to tapered straight there's something your legs will like. Additionally, the variety of styles they produce is insane. From the type of fabric they use, the denim washes, the detailing, treatment, and even the finishing (big on distressing atm) means you're likely going to leave the store with a bag full of Neuw Denim goodies. And this is in no way a bad thing. With Autumn now having officially arrived (still hanging on to those last moments of Summer bliss) I swung by one of my all time favourite stores Service Denim in Ponsonby to browse their latest new season Neuw Denim drop to pull together three fresh season-appropriate looks that'll hopefully provide you a little inspiration as we move into the cooler months. Check out Service Denim's three store locations; Ponsonby, Britomart, Newmarket.